According to the World Health Organization, road traffic accidents kill more people than does malaria. With that, it is no wonder why a lot of government efforts are being done to minimize these accidents in the road. So if ever you are going on a travel abroad, it would be great if you would try to familiarize yourself with three of the world’s most dangerous roads so that you’d be able to prepare yourself and drive carefully when passing by these roads. 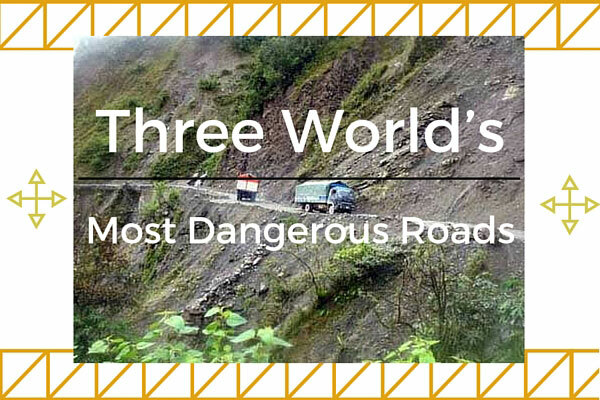 One of the most dangerous roads in the world today is perhaps the North Yungas Road in Bolivia. It is a 61 to 69 kilometer road that leads from La Paz to Coroico. It is considered as a dangerous road mainly because of the fact that an estimated 200-300 travelers are killed along this road every year. For that reason, the North Yungas Road has been dubbed as the death road and there are even crosses marking that are placed in various parts of the road that represents the spots where various vehicles have fallen. So if ever you come to Bolivia, make sure that you drive safely when you have no choice but to pass the North Yungas Road. 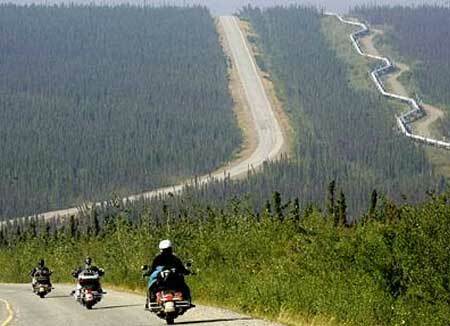 Another popular dangerous road in the world is the James Dalton Highway. It is actually a 414 mile gravel road that leads straight to the farthest northern area of Alaska. The thing that makes this highway a deadly road to pass by is due to the fact that this is mainly where most large tractor trailers pass by from the oil fields located near the road. Because of that, windshields and headlights are easy targets for flying rocks aside from the potholes present everywhere. Furthermore, these speeding trucks kick up thick clouds of dust or mud thus reducing visibility to almost nothing. So if you are fainthearted or if you a driving a brand new car, then James Dalton Highway is a road you should definitely try to avoid. Trollstigen in Norway is also deemed to be one of the most dangerous roads worldwide. It more commonly known as the Troll Ladder, a mountain road in Rauma, Norway. What made this road really dangerous is because it is narrow and has many sharp bends along the way. This is a good reason why vehicles that are over 12.4 meters long are not allowed to pass by. Even though the view from the top of Trollstigen can be a fascinating sight to look at, driving carefully through this road is of utmost importance. There are roads that are made in such a way that proves to be really dangerous for human passage. The North Yungas Road for instance claims hundreds of lives every year. The James Dalton Highway is a road you shouldn’t dare pass especially if your car is new. 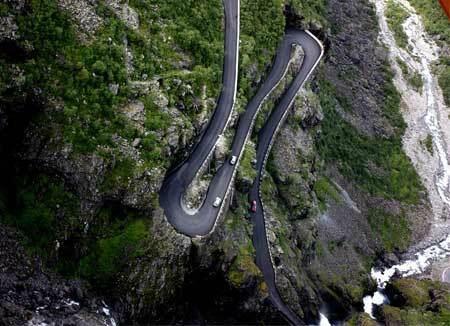 And the Trollstigen with its magnificent yet fatal bends also made it to the list of the world’s most dangerous roads. Knowing these roads can help you prepare so that if ever you have to pass by any of these, you would know that you have to drive in an extra careful manner.